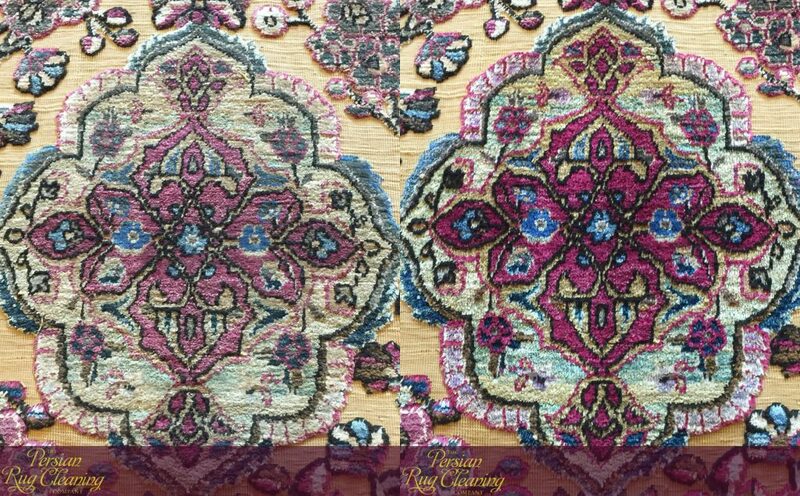 Rug Cleaning London - The Persian Rug Cleaning Company - Restoration of Wool & Silk Persian Oriental Rugs and Carpets. 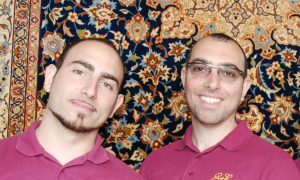 A family business run by certified Master Rug Cleaners® Nick & Dasos Gonnella. Call 020 7129 7331 for more information. We use specialist dusting & drying machinery, along with hand washing; the safest way to clean your rugs. We collect your rug, clean at our premises and deliver back to your door. 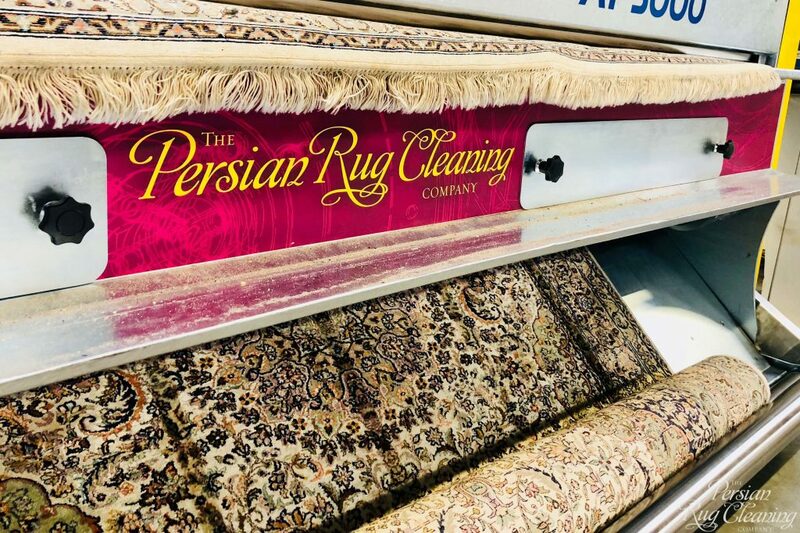 We Guarantee The Most Thorough Rug Cleaning in London You’ve Ever Seen… Or it’s FREE! It takes experience and passion to care for rugs. 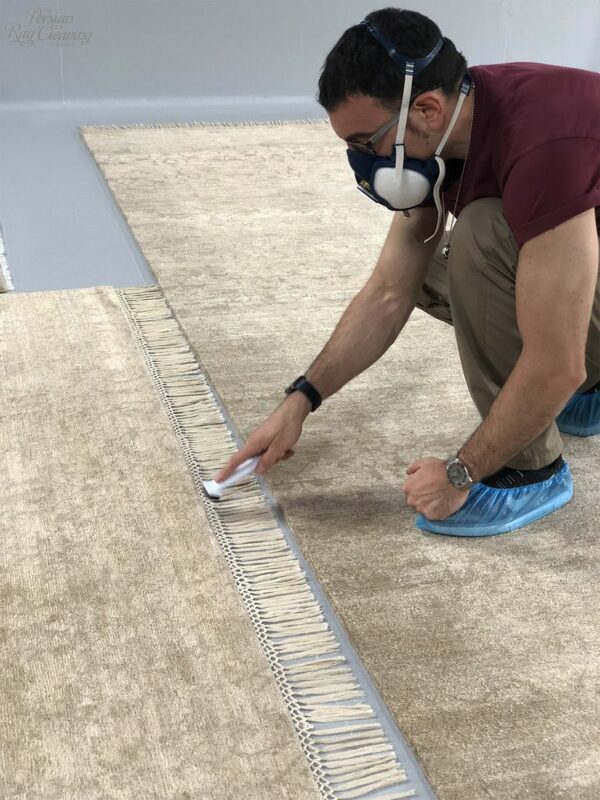 We have devoted ourselves to rug cleaning in London and continue to strive for excellence in a manner that can only be described as obsessive love for our craft. Every precious hand knotted carpet entrusted to us is a work of art which has been created with skill and devotion. It is sometimes taken for granted that many of the weavings we tread over on a daily basis are in fact a woven encapsulation of the history and culture of a tribe or ethnic minority. Unlike many of the material possesions we covet and collect in modern life, a rug cannot be judged on the basis of it’s monetary value alone. An antique Turkmen tribal rug with a simple allover repeating gul pattern can be treasured as equally as an eye wateringly expensive wool on silk Isfahan city rug, boasting 600 knots per square inch and an elaborate design of arabesque vines proudly tagged with the master’s woven signature. The city rug’s value, while justified by the time and skill required to produce such an intricate and fine masterpiece, is created with a commercial motive that is trumped by the love and cultural symbolism that a tribal weaver imbeds in every rug she produces. 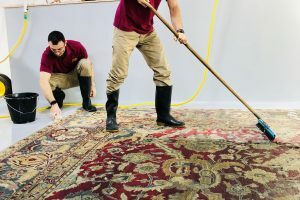 It is this understanding which compels us to take the greatest care and attention when cleaning or repairing every rug that our clients assign to us. 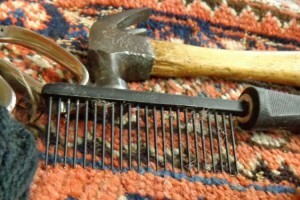 We offer rug cleaning in London throughout all postcode areas and we are quite flexible with pick-up and drop-off days. Unlike many other London rug cleaning companies we do not use couriers. We find that our clients prefer to discuss their requirements and concerns face to face and it’s always nice to have a chat about the history of the carpet in question before taking it away. We feel it’s also important that the rug owner has a chance to inspect the work we have carried out when we deliver. So that we can maintain this personal service we may have to group bookings in certain areas when we are very busy. The areas below are where the majority of our clients reside and so you will find us to be most flexible with collection and delivery times.